“You did a great job and everyone was so pleasant to work with. Thanks for all your TLC.” -P.R. 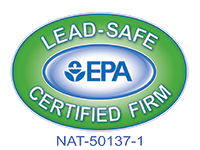 “Thank you for the professional way your company handled the repairs on our home. 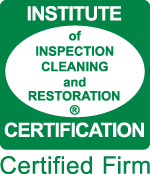 Everyone that came to our house was very courteous and the workmen did a great job, not only with the work, but cleaning up.” -E.F.
“Thank you for all the work and attention given regarding the repairs from the tree damage to my mother’s property. The girls were always pleasant and very helpful.” -J.U. “He (Fred Watkins) handled the rebuild work, and his personnel were invariably polite, responsive, and very competent. He and his people kept us up to date on what was going on, showed up on time for appointments, and generally did everything possible to reduce the stress and hassles. I’ve gone through construction before, and wish I’d found this guy earlier.” -D.D. “The driveway looks amazing! We are very pleased with the services rendered. We have even recommended you to a neighbor who stopped by to ask us what we thought about your company.” -L.B. “RCS has completed the covered work in a more than satisfactory manner.” –K.F. “I wanted to tell you how impressed I was at the efficiency and professionalism of your office staff and workers. 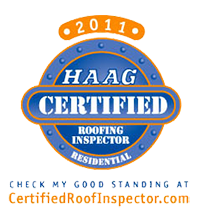 I had my roof replaced and was extremely pleased with the way the roofers cleaned up after the installation.” -P.F. “Thank you for repairing our storm damage. We appreciated the pleasant, courteous manner displayed by each of the workers, as well as the professional attitude of everyone we spoke with on the phone.” -J.S.